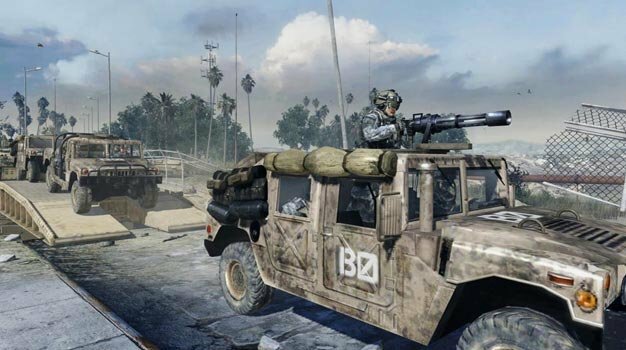 Modern Warfare 2 is not getting much love from some online retailers, all because the game comes with a mandatory install of Valve’s Steamworks. Direct2Drive has told Kotaku that they will not be offering the game through digital means because they “don’t believe games should force the user to install a Trojan Horse,” that being Steam’s marketplace. The digital distributor says that after evaluating some Steamworks titles earlier this year, they decided not to sell them until Valve has “decoupled its retail marketplace” from Steam’s other services. And D2D isn’t alone in their feelings — both Impulse and Gamersgate have announced that they too will not be offering the game through their services for the very same reason.